referenced it!) in their cooperation programme texts. Multimodal Accessibility to Primary Networks poles. cooperation was facilitated through the Low Carbon Communities thematic pole. data are needed for policy making. change adaptation decision-making support tools. 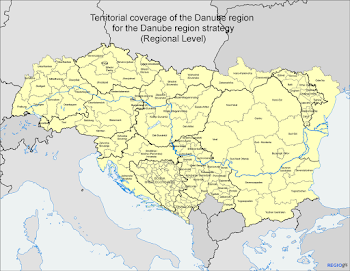 Serbia IS NOT ONE OF THE COUNTRY affected by Danube program !